The kitchen is the heart of the home. 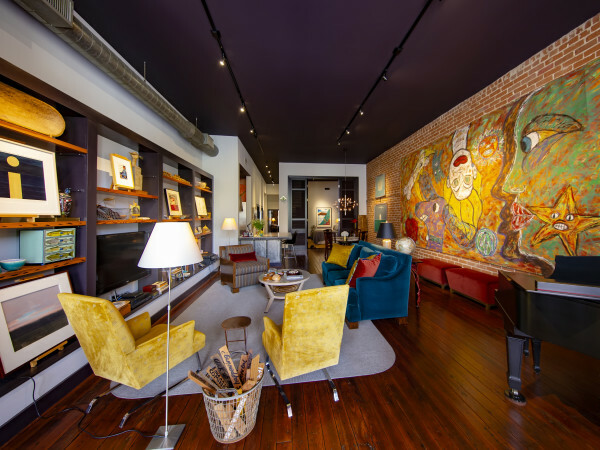 Whether you're frying your family's favorite dish or mixing up cocktails for a group of friends, these exceptional Houston kitchens are perfect for cooking and entertaining. 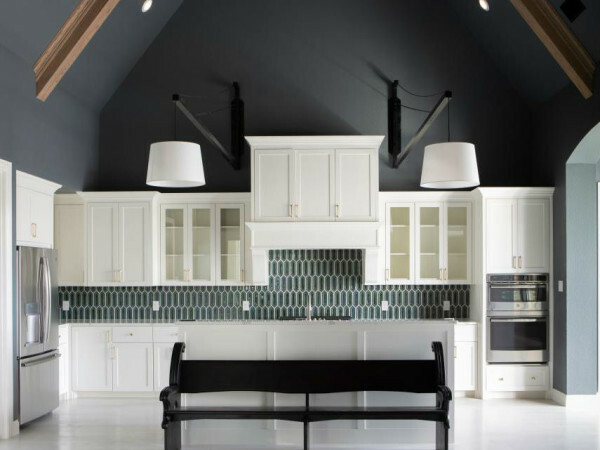 From sleek and modern masterpieces to traditional settings with rustic flair, get inspired to create your own dream kitchen with these remarkable designs from Porch.com. 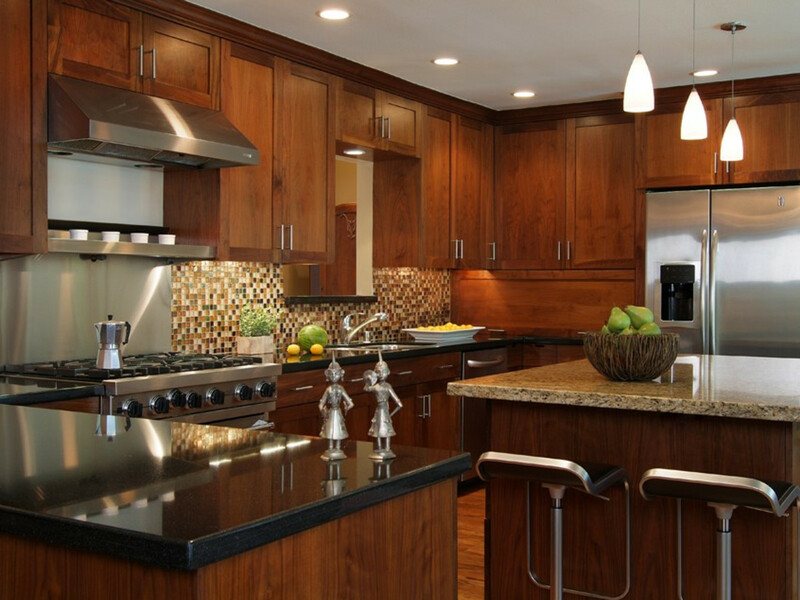 Fresh wood cabinetry mixed with granite countertops and a tiled backsplash completes this warm, contemporary kitchen. 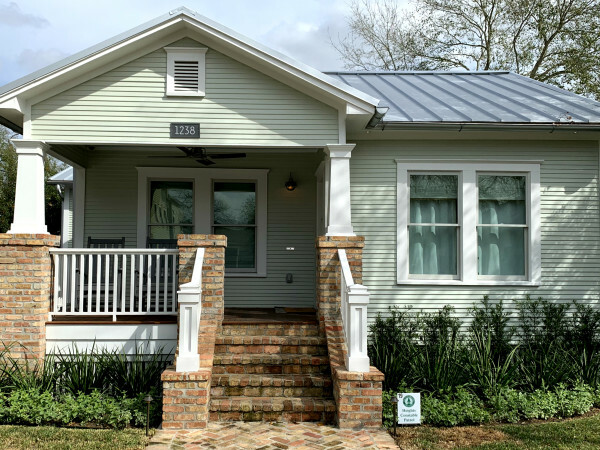 Designed by Four Square Design Studio, this 1930s Houston bungalow was given a huge kitchen upgrade. 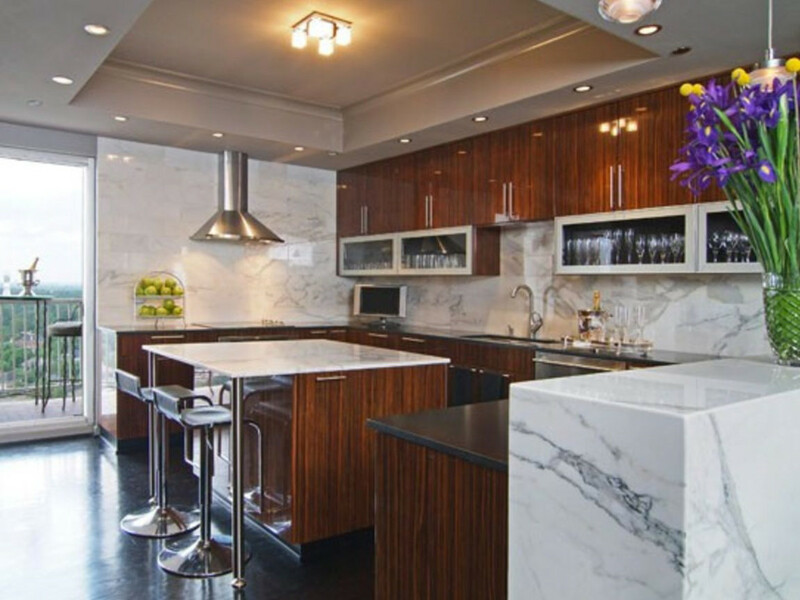 This spacious kitchen full of natural light, glossy surfaces, and stainless steel is the epitome of modern living. Collaborative Designworks was the architect for this refreshing Houston kitchen. 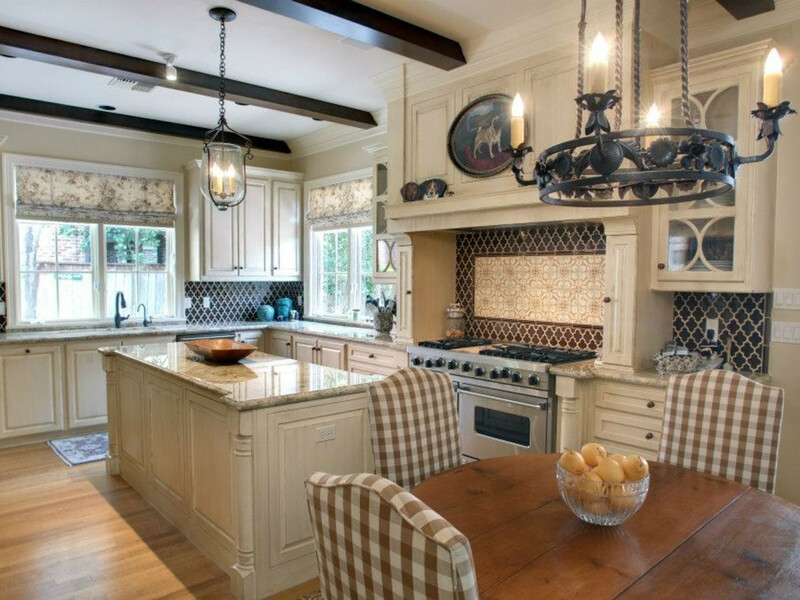 This picture-perfect Texas kitchen proves traditional white kitchens are anything but boring. 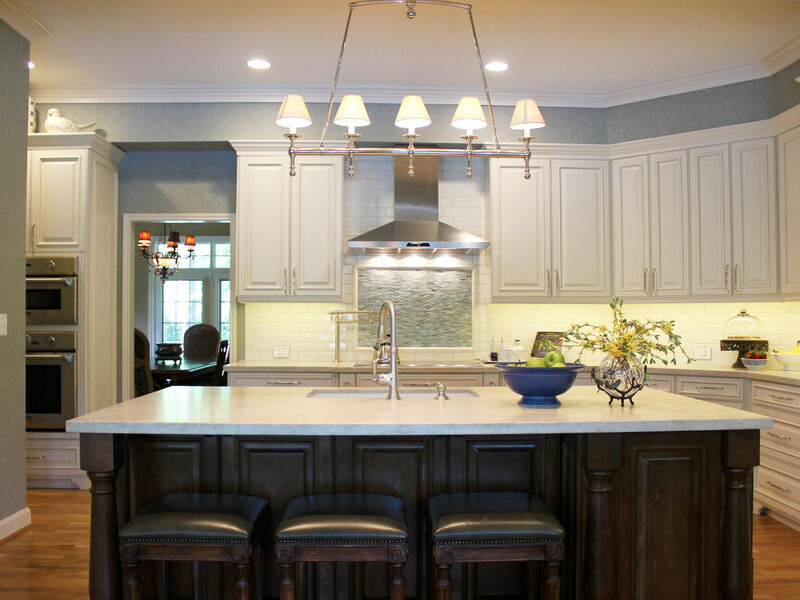 By Design Interiors brings authenticity to home kitchen design with clean-cut cabinetry and wood finishes. Hints of classic country and rustic elegance, this kitchen remodel by Stillwater Builders features vintage industrial lighting, granite countertops, and ceramic backsplashes. 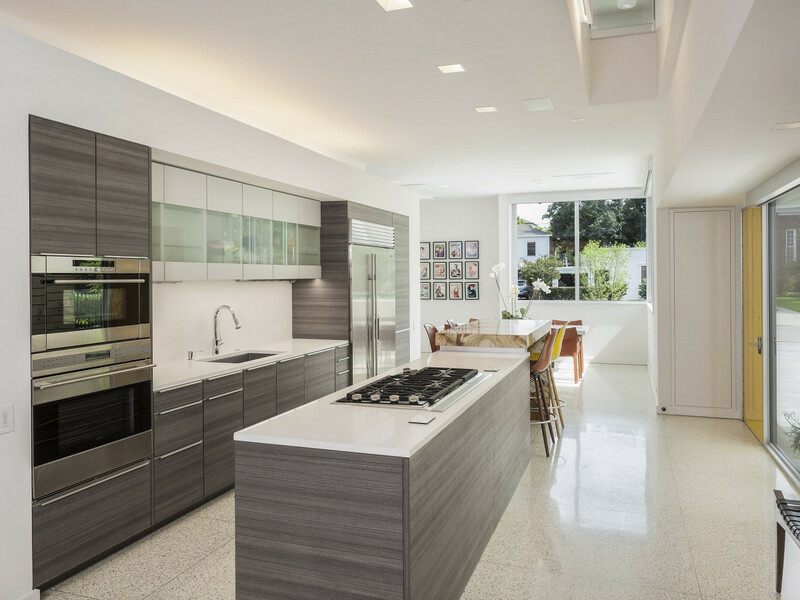 Modern meets glam in this marble and metal Houston kitchen by Montgomery Roth Architecture. Polished cabinetry, stainless steel appliances, and abundant lighting sets the mood for this stylish space. 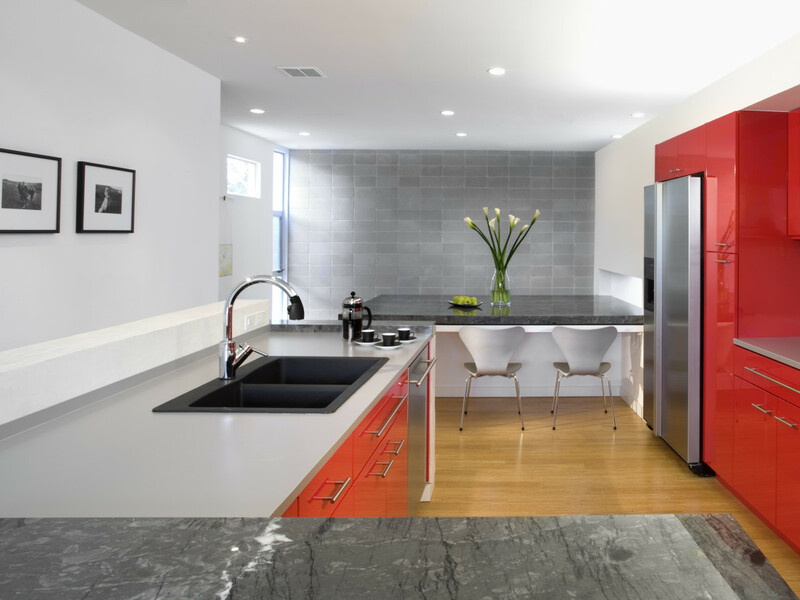 Another design by Collaborative Designworks, this downtown Houston kitchen goes bold in color, emphasizing bright red cabinets and smooth surfaces to create an ultramodern space. 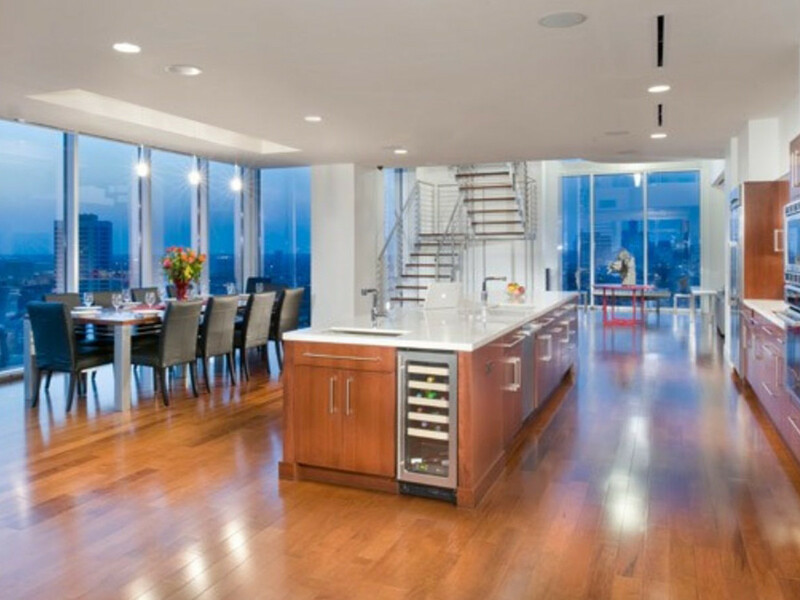 A penthouse with panoramic views of Houston’s skyline, this sleek kitchen is the center for entertainment. Designed by Jackson & Ryan Architects, this free-flowing and functional kitchen has room for every family member and friend.